I am a writer and had heard about Swanwick Writers’ Summer School from fellow writers, two or three years ago. However, it was only this summer that I finally plucked up the courage to attend. I had heard it was a very inclusive and friendly environment, but I was dubious. I was going to be attending on my own and would not know anybody else. It might be quite uncomfrtable and lonely. I need not have worried. It is a very friendly environment. 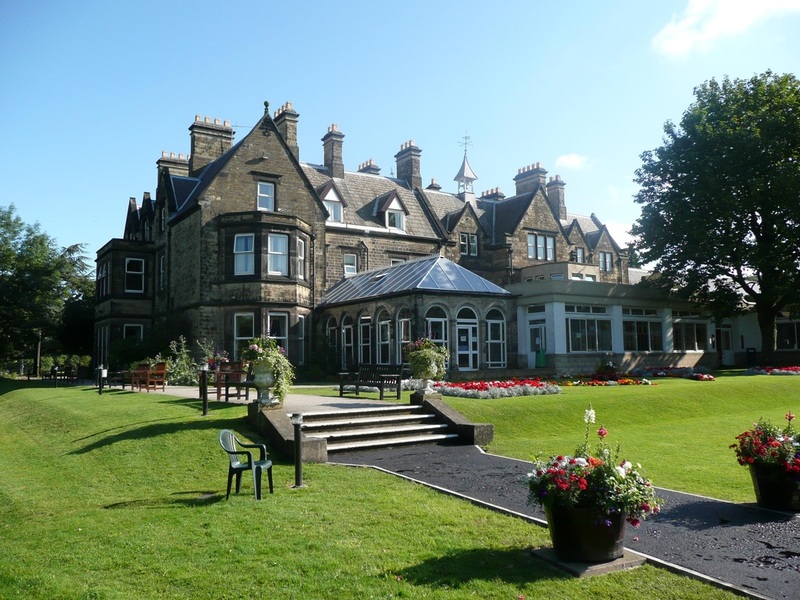 The Swanwick Writers’ Summer School is held in August each year at The Hayes Conference Centre, Swanwick, Alfreton, Derbyshire, England. The journey to get there was long and tiring, but it was well worth the effort. There is a variety of accomodation and I chose to stay in the Alan Booth Centre which is centrally situated within the beautiful grounds. These include beautiful gardens, a small walk, and lovely areas to walk or sit. My room had en-suite facilities and was spotlessly clean upon arrival. However, apart from re-filling tea and coffee supplies, replacing used cups and emptying bins, no cleaning or housekeeping is carried out during the week. Facilitities at The Hayes Conference Centre also include a very reasonably priced cash bar and a gift shop. Nevertheless, bearing in mind the costs include accomodation, tuition and full board, are reasonable. The costs vary depending upon the accomodation you choose. 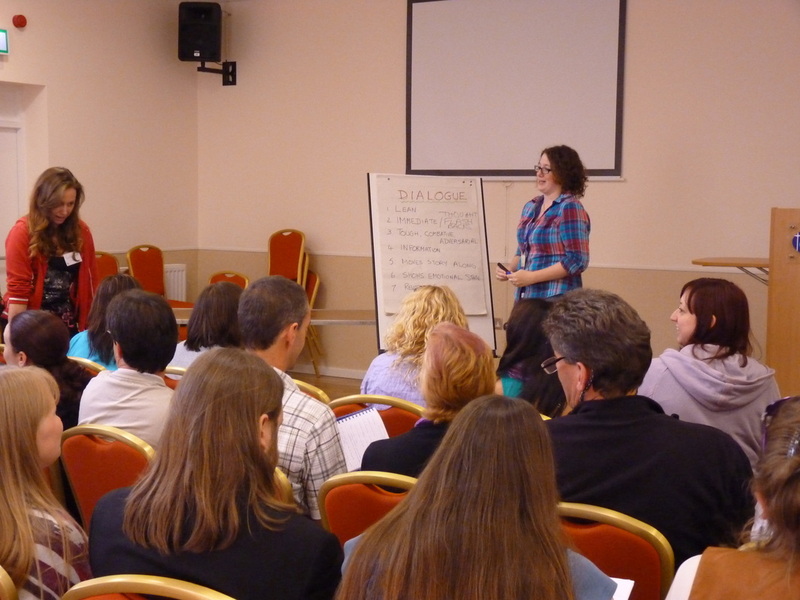 There were over 200 delegates at the Swanwick Writers’ Summer School. Meals include a buffet breakfast, a tasty lunch and a very substantial three course main meal in the evening. A wide variety of diets a catered for. Also, tea, coffee and snacks are served with remarkable regularity, so I would not recommend this venue for those hoping to lose weight! 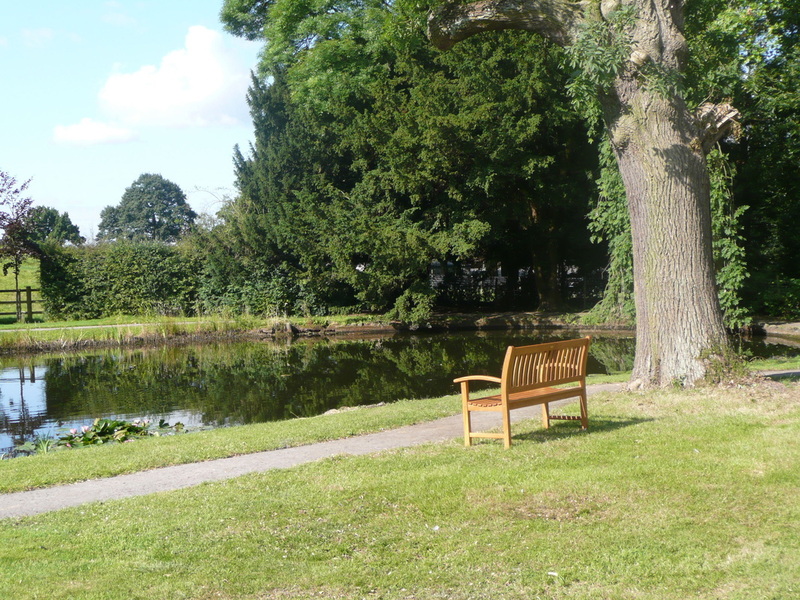 Of course, the focus of the Swanwick Writers’ Summer School is writing and all types of disciplines are catered for. These include novel writing, poetry, short stories, writing plays and screen writing. Tuition is subdivided between a main course that runs each morning over four days. Short courses on different topics run for two hours each day and there are additional one hour courses. Lectures after dinner by established writers including established Scottish crime writer, Alex Grey, and successful short story writer, Della Galton, were interesting, useful and of a high quality. Later evenings offered a fun variety of events including plays, quizzes, poetry and making music. I found my week at Swanwick Writers’ Summer School inspiring. I attended a useful long course run by Simon Hall on how to write a novel and a truly inspiring course on psychological novel writing by Erin Kelly who wrote the Broadchurch novel. The Twist in the Tale short story course led by Linda Lewis was excellent. It would be hard to emphasis too highly the inspiration I drew from my week at Swanwick. If you are looking for an all inclusive venue for a conference, I highly recommend The Hayes Conference Centre. All photos in this article supplied by – The Hayes Conference Centre.